Date: Aug 11 2018, 12 p.m. - 3 p.m. If you enjoy seeing your favorite books turned into movies, then come to the Post Library to view a movie based off of a book. 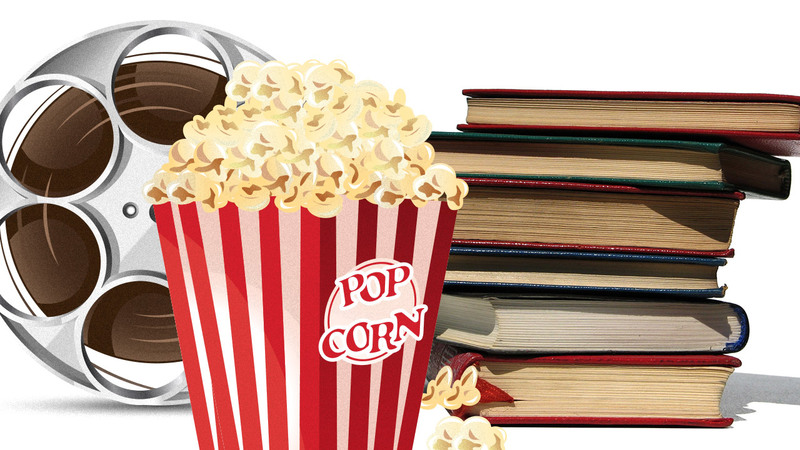 Every 2nd Saturday is Teen/Adult Book2Film Day.